It’s almost impossible to escape the debate regarding the ‘evils’ of sugar and its impact on our teeth, weight and health. Even the government has finally determined that a ‘sugar-tax’ may help positively impact on the burgeoning obesity problem we face as a nation. 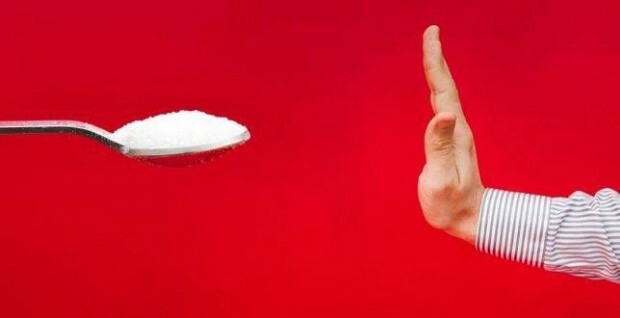 But in reality how easy is to give up sugar? Never one to avoid a challenge, our very own Anca decided to try 4 weeks without sugar to see how easy it might be. And here’s what she reported back. You ‘feel’ lighter and possibly drop a few kgs! The cravings are not that bad – honestly! So there you have it – it is possible to reduce your sugar intake without missing out too much!